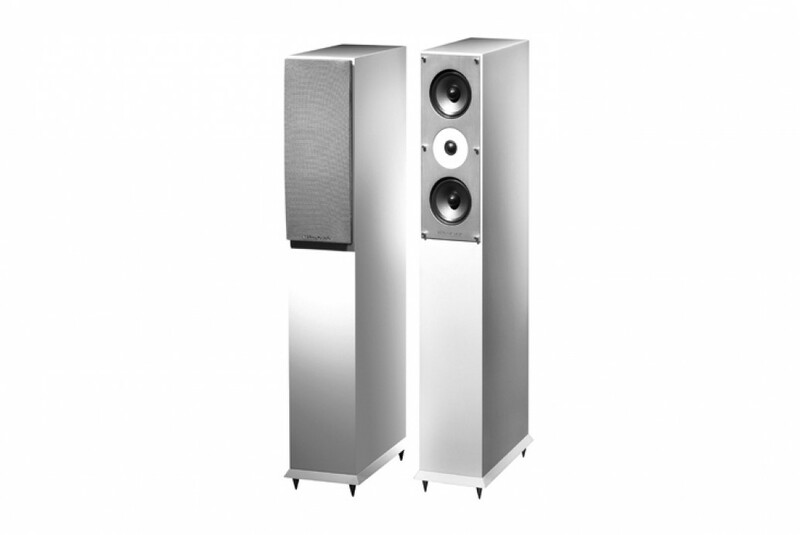 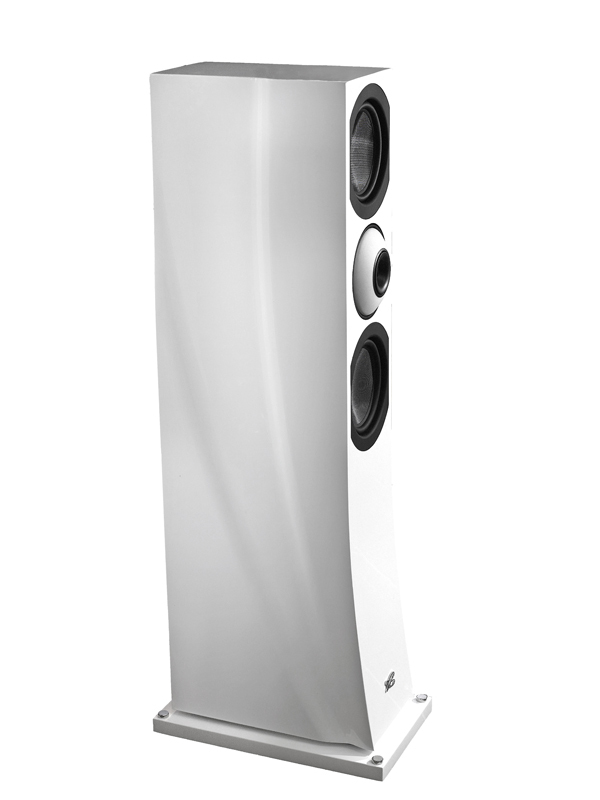 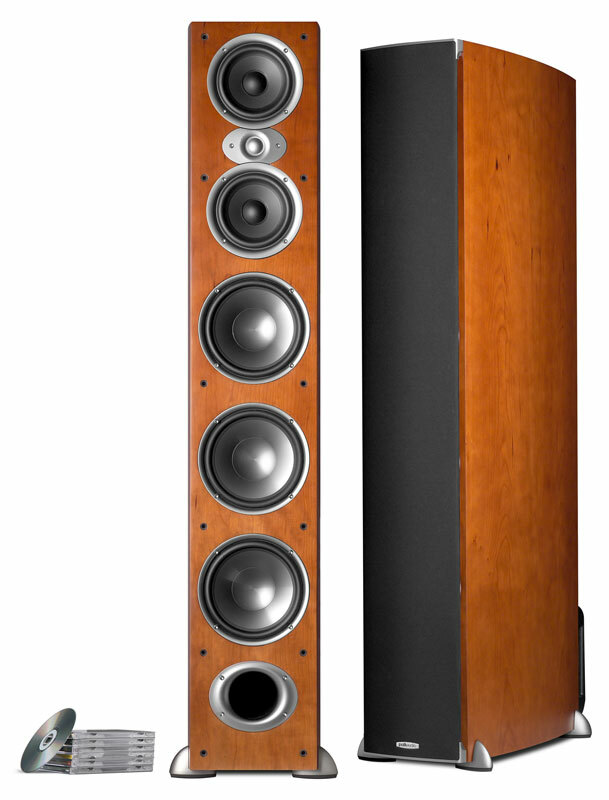 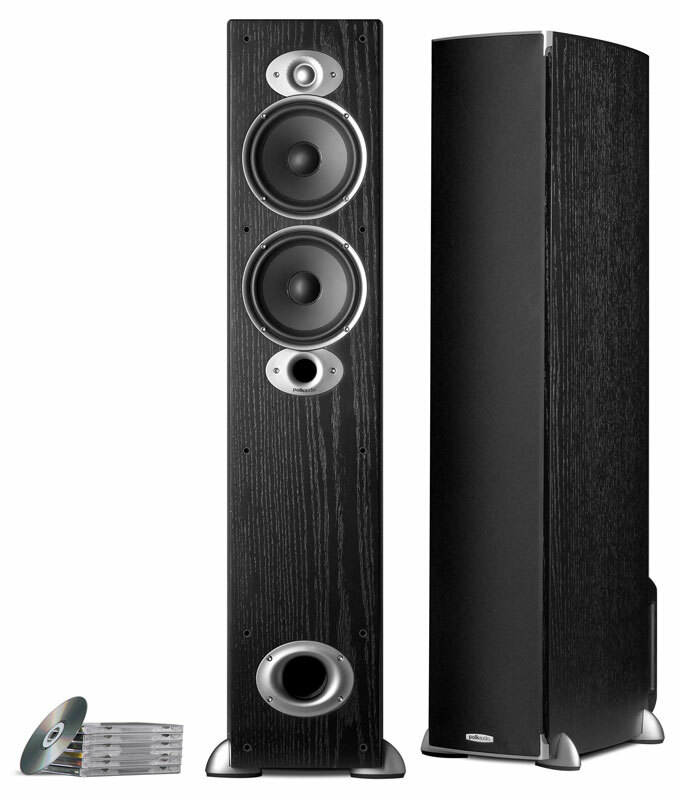 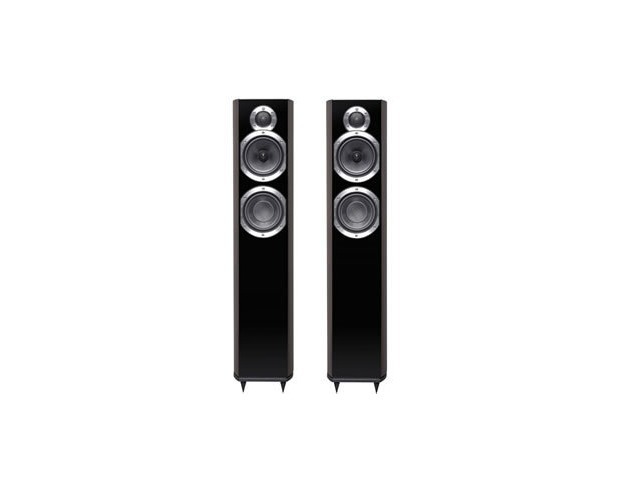 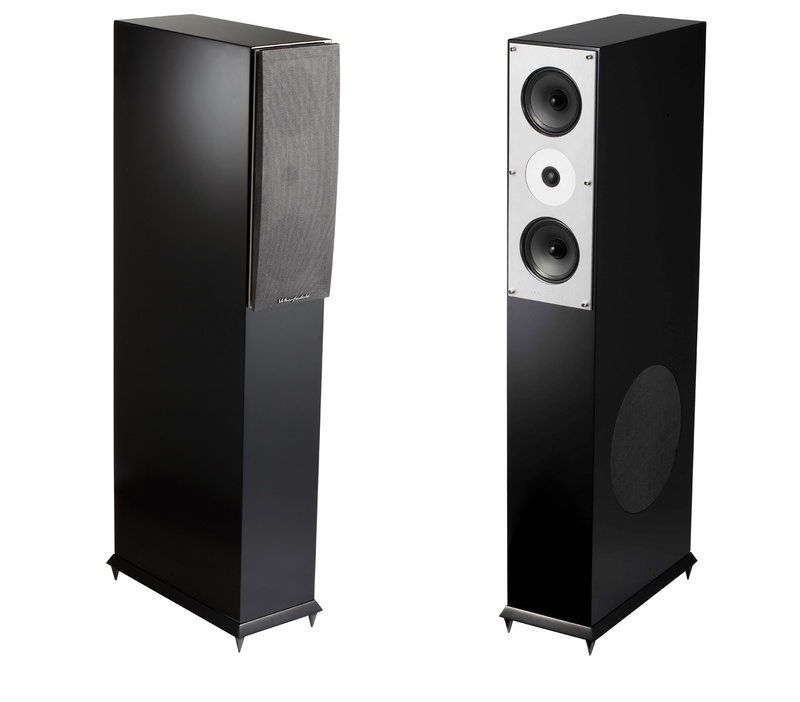 With a powered subwoofer section and a co-axial large bandwidth driver fitted in an elegant tower cabinet, Pacific 3 SA combines technical innovations that were previously only available in our non-conventional looking reference systems. 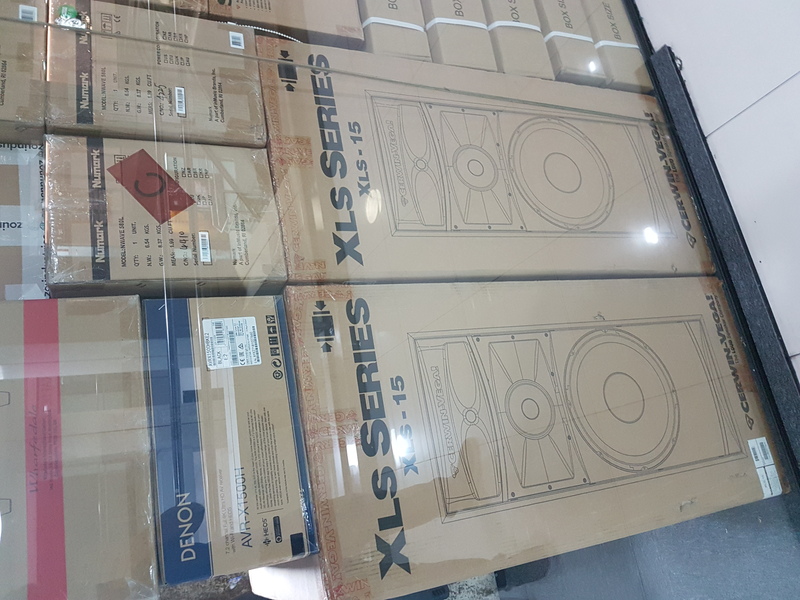 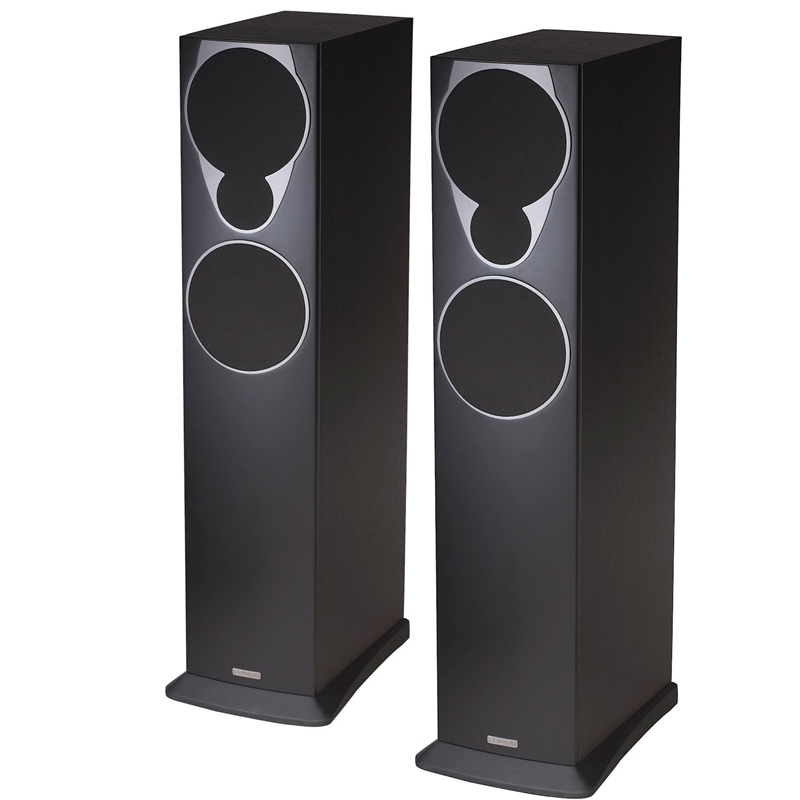 The twin powered honey comb dome woofers with adjustable level provide speed, accuracy and generosity in the low-frequencies. 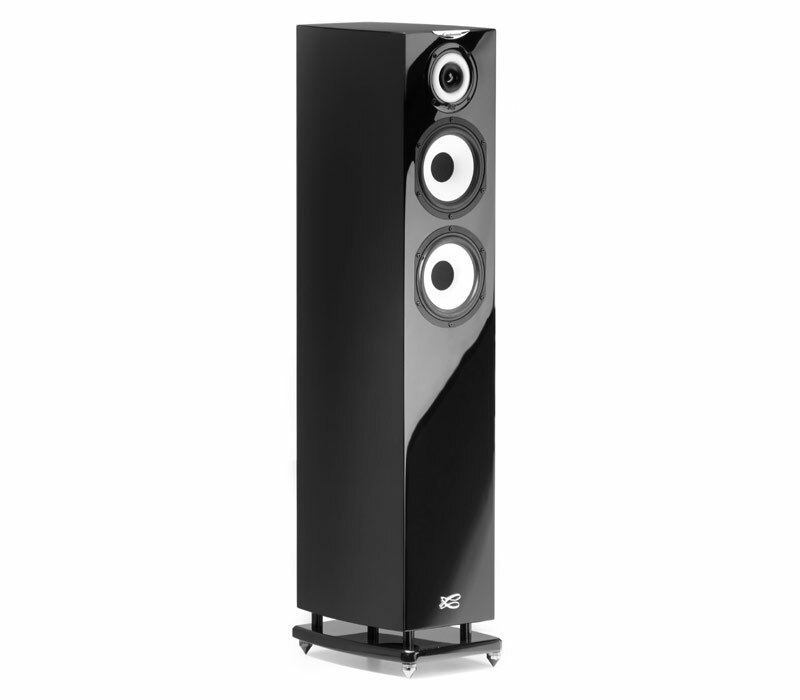 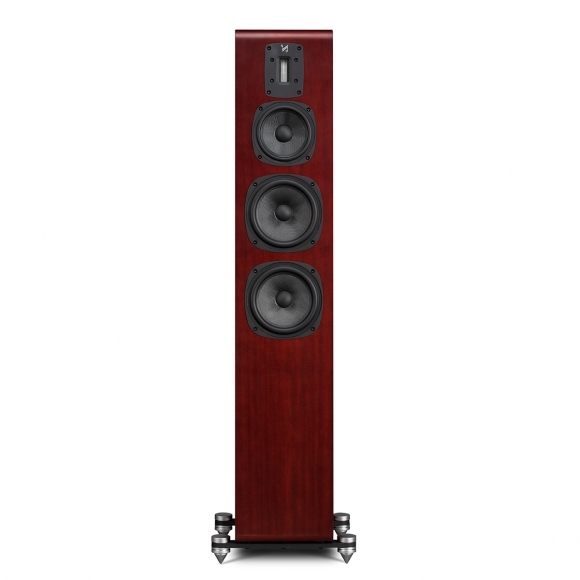 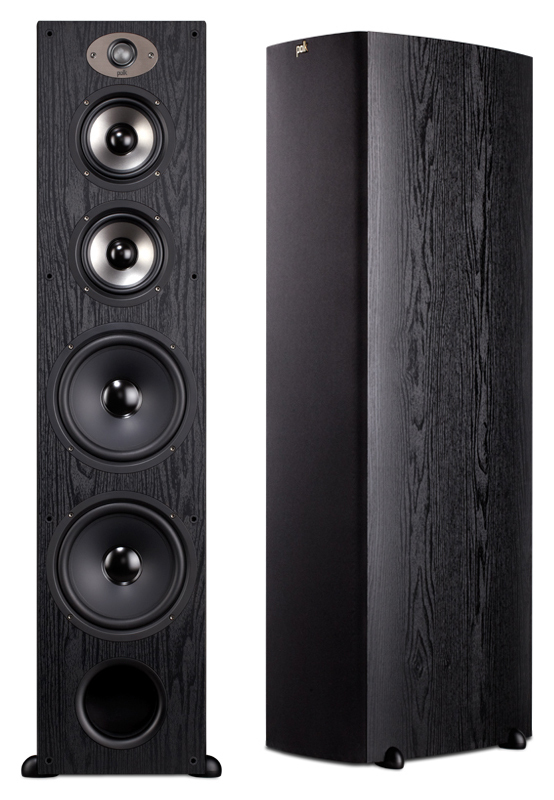 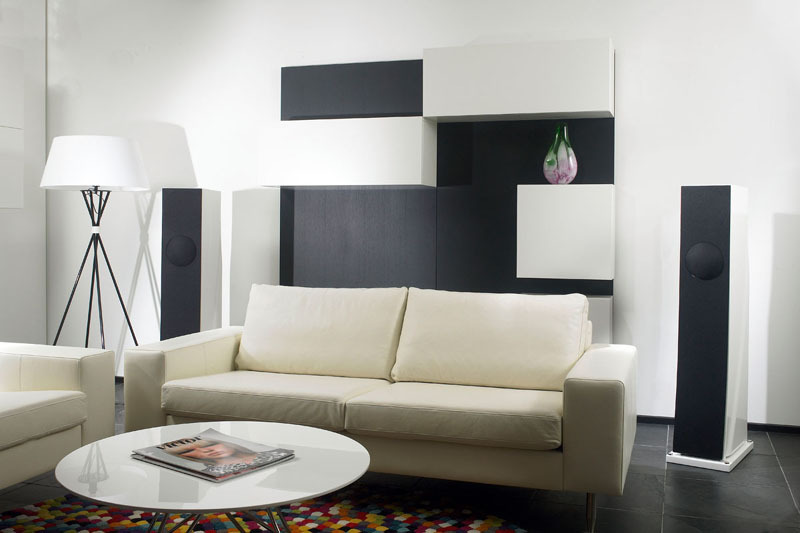 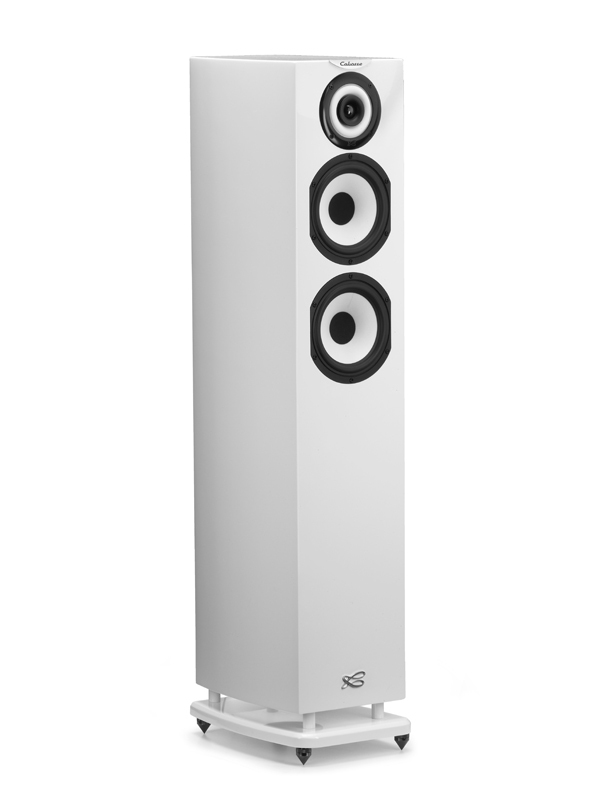 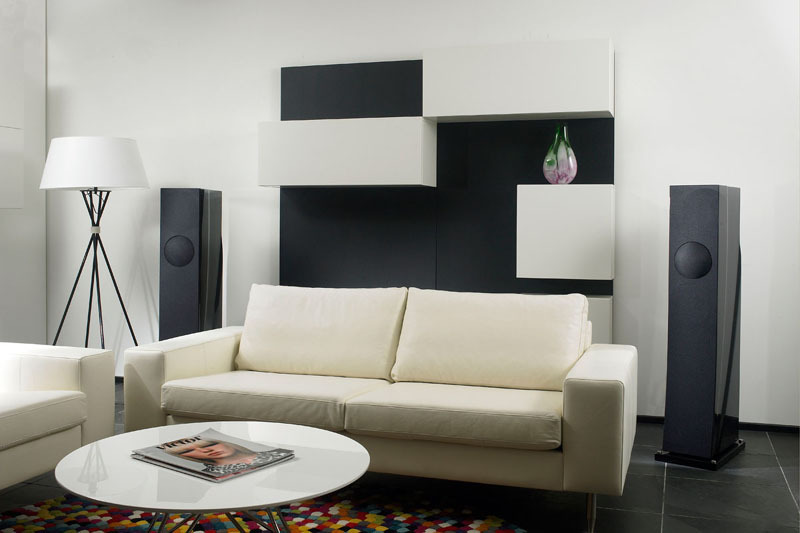 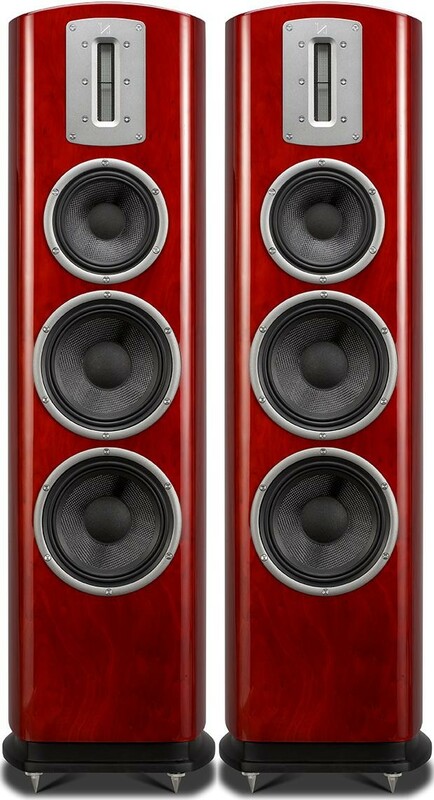 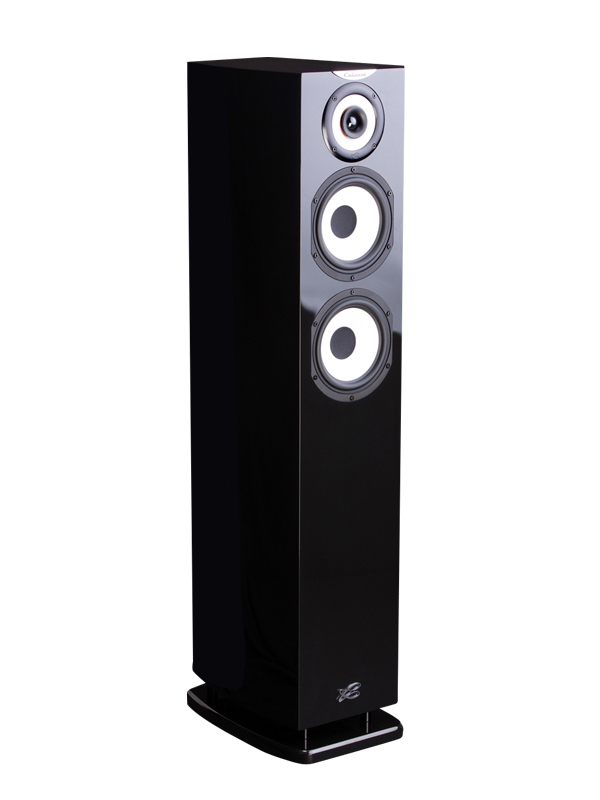 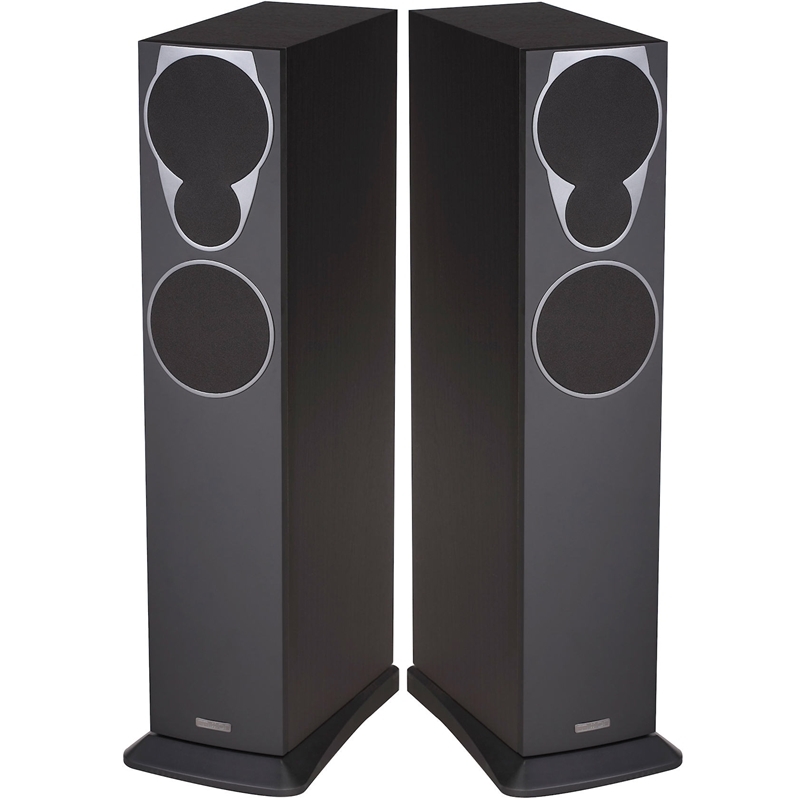 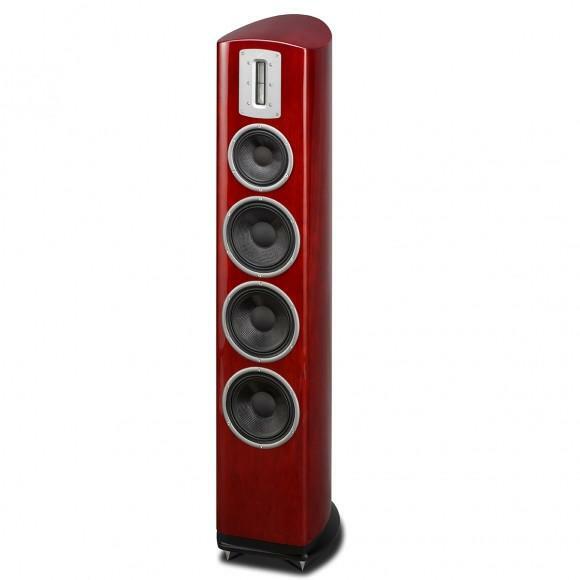 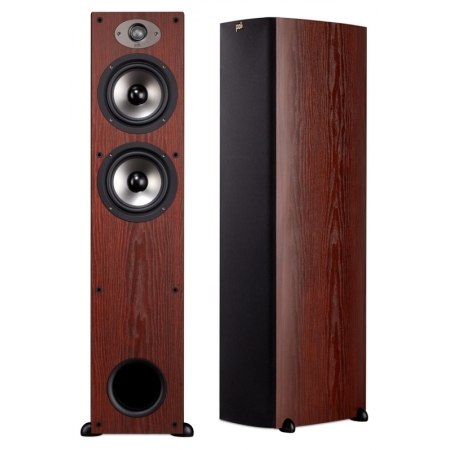 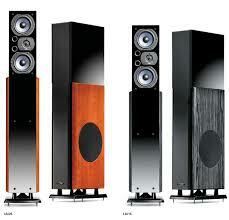 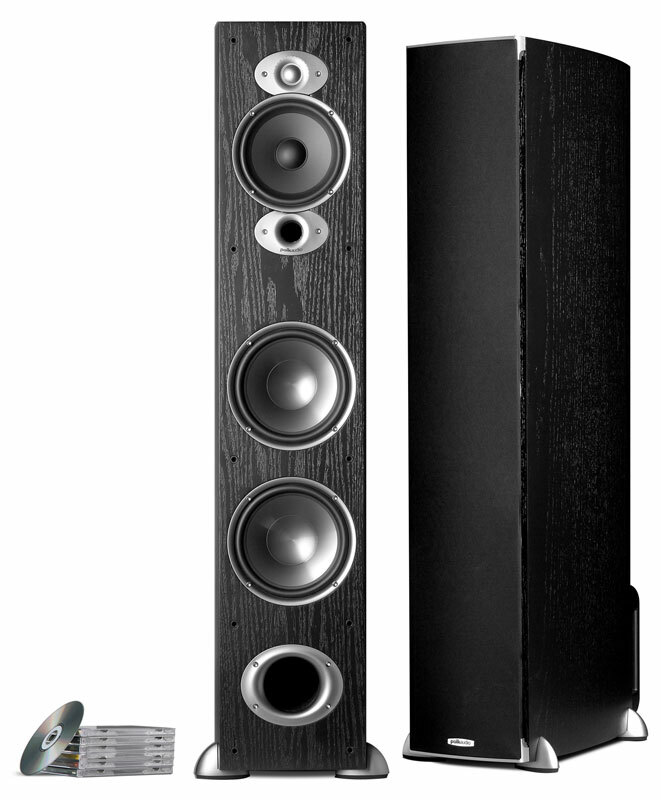 The single point diffusion from low-midrange to the top high-frequencies fills the room with a 3D lifelike sound stage, whatever the size of the listening room.